Hartley Glass Domestic - Partitions. 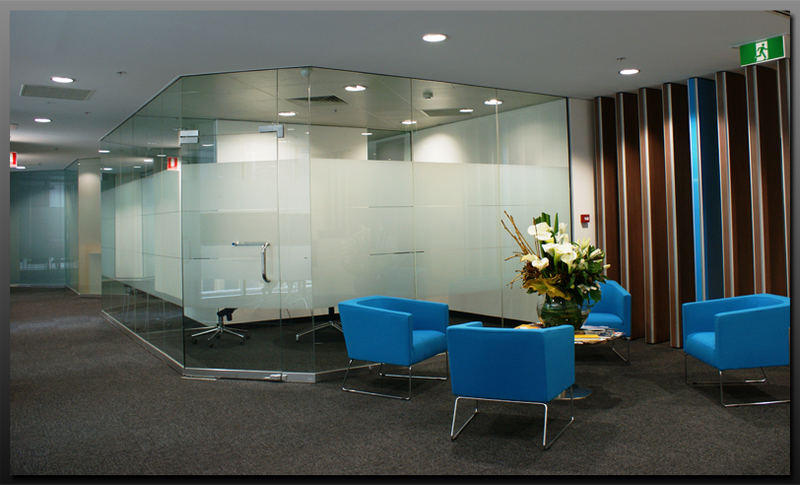 Laminated Safety Glass is utilised to construct internal partitions to divide space. It is also used to partition balconies to provide wind protection and/or privacy by using translucent or Décor Patterned laminated glass. If you live near Adelaide’s beaches or in an area that’s prone to windy conditions a no obligation quote from Hartley Glass or Harkk for an external partition may provide the solution you’ve been waiting for. Imagine your own private balcony.... a partition is the perfect solution. 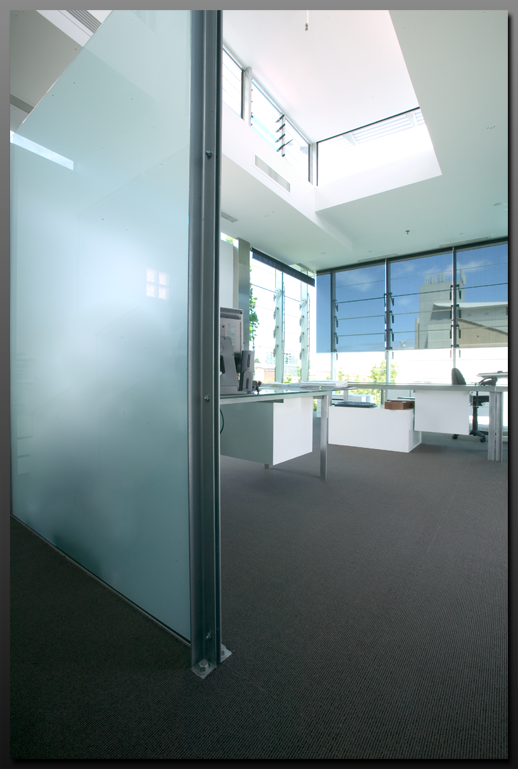 Hartley Glass Partitions - Example 1. 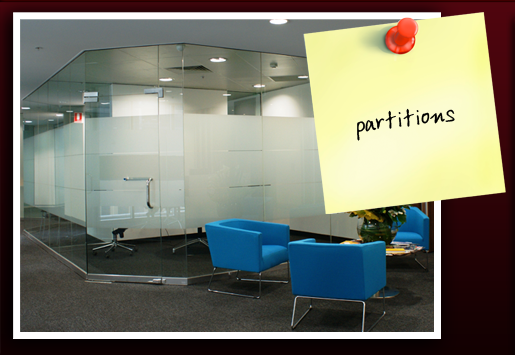 Hartley Glass Partitions - Example 2. 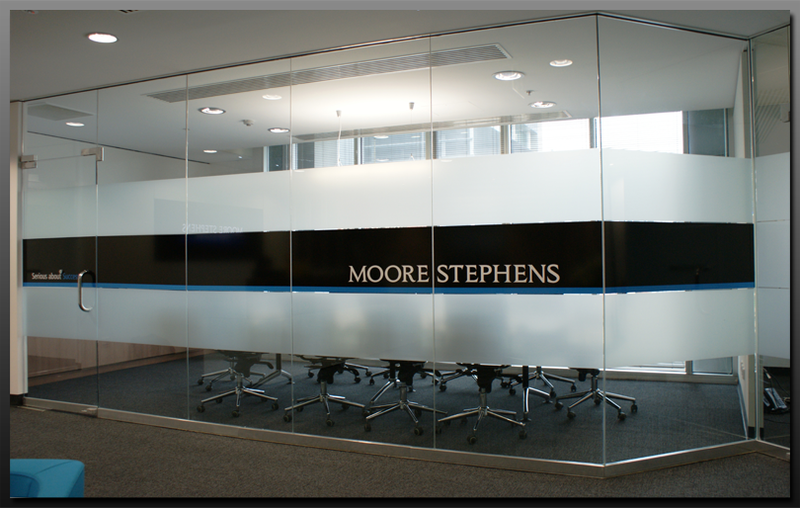 Hartley Glass Partitions - Example 3.